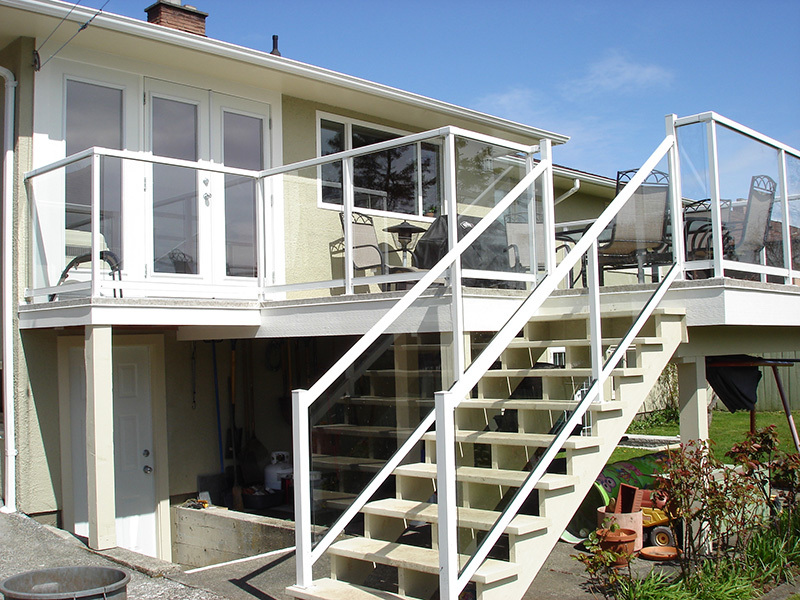 Arbor Renovations -Victoria Home Renovations, Remodels & Repairs. With any Victoria area interior or exterior renovation project, it’s important that the client feel confident about the contractor they are going to hire. Arbor Renovations understands both the responsibility and the liability involved when signing a renovation contract, providing a quote or taking control of a site. Above all, we want your experience with us to be a memorable and a positive one. If you sign with Arbor Renovations, you can expect professionalism, reliability and great customer service. All what we’ve built our reputation on. Whether it be a residential, commercial, a small or large renovation we will be there for you throughout the process. We can take charge of your project as either the general contractor or let you direct the renovation yourself. In addition, we offer free estimates and project consultations. As well as senior’s discounts and fair hourly rates. 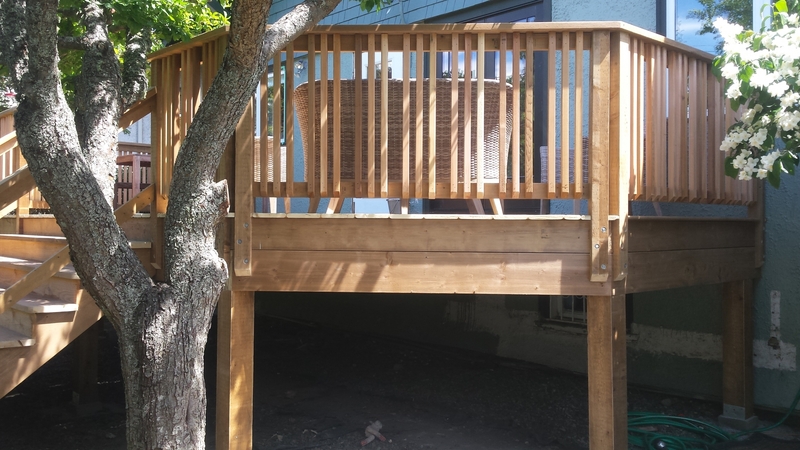 Arbor Renovations ensures that our projects are done on time and on budget. At Arbor Renovations we take pride in the work we complete. Our reputation is based on professionalism and quality workmanship. Arbor Renovations does not see any project as being too small. Call us about a FREE ESTIMATE or any renovations you may need done!